Home of the Spinning®, Peak Pilates®, CrossCore®, Ugi®, Resist-A-Ball® and Spin Fitness® brands, Mad Dogg Athletics® is the world’s largest equipment-based education company. Mad Dogg Athletics has trained over 200,000 instructors and has reached millions of enthusiasts in over 80 countries worldwide through a network of over 35,000 fitness facilities. The company manufactures home Spinner® bikes, Pilates and functional training equipment, DVDs, and a complete line of Spinning-branded apparel and accessories. Mad Dogg Athletics has successfully registered their Spin® family of trademarks in over 80 countries. Find out more about Mad Dogg Athletics brands, equipment, products and education at www.maddogg.com or by calling (1) 800.847.SPIN (7746). Spin®, Spinner®, Spinning®, Spin Fitness®, SPINPower®, the Spinning logo®, Peak Pilates®, CrossCore®, Ugi® and Resist-a-Ball® are registered trademarks that are owned by Mad Dogg Athletics, Inc. Copyright © 2016 Mad Dogg Athletics, Inc. All rights reserved. In 1994, cyclists and entrepreneurs John Baudhuin and Johnny G founded Mad Dogg Athletics, Inc. (MDA) to develop the Spinning® indoor cycling program and the Spinner® bike. When John B. and Johnny G started manufacturing bikes in a garage a few years earlier, they would have never imagined their cycling-based program would one day become a fitness phenomenon. As cyclists, the two were looking to build a better stationary bike for cycling training, and together they built the first Johnny G Spinner using the ergonomics and geometry of a real road bike. Not satisfied with the components found on traditional indoor bikes, Spinning was the first manufacturer to incorporate road bike geometry, clipless pedals, aerodynamic handlebars and racing saddles into its bikes. Between 1991 and 1994, the two manufactured approximately 150 indoor cycling bikes that went to select studios and gyms in Los Angeles and New York. With John B. running the business and Johnny G tirelessly promoting Spinning, the pair realized that their indoor cycling program was quickly becoming a mainstream fitness program. In 1993, Rolling Stone Magazine named Spinning the "Hot" exercise of the year, and from there, the accolades kept rolling in. Unable to keep up with the demand for more Spinner bikes, John and Johnny licensed the manufacturing to Schwinn to help commercialize the Spinning concept. In 1995, MDA launched the Spinning Instructor Certification Program to train the growing number of fitness professionals interested in teaching this exciting new indoor cycling class. The Spinning Instructor Certification Program quickly became the gold standard for indoor cycling education and certification worldwide. After Schwinn filed for bankruptcy in 2001, MDA created its new line of Spinner bikes that incorporated the latest advances in manufacturing technology. 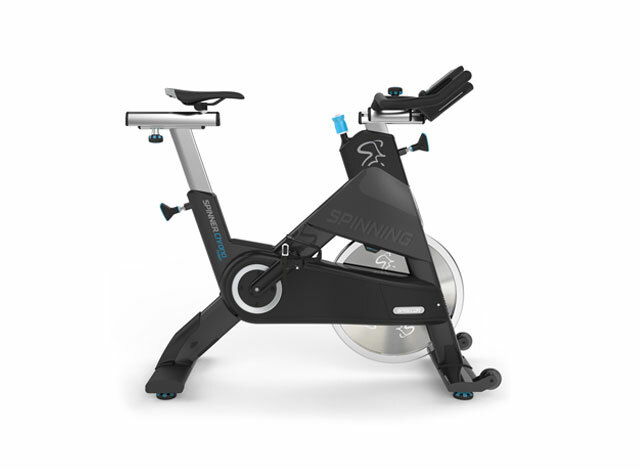 The Spinner® NXT became the first indoor cycling bike to incorporate lightweight aluminum into its design, and the revolutionary eSpinner® featured the world's first touch-screen to bring instructor-led coaching and heart rate training straight to the rider. 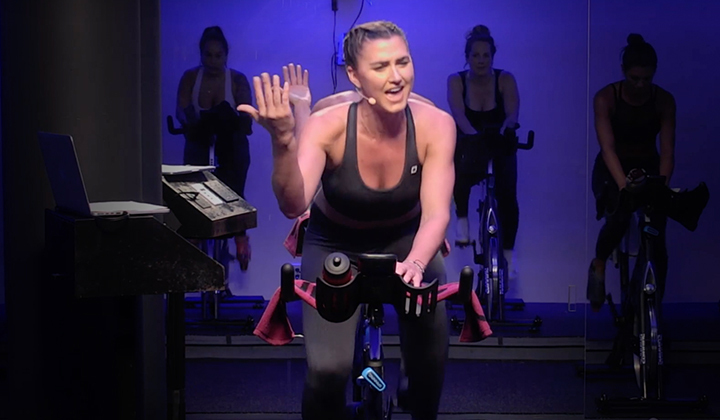 Not satisfied with the Spinning program only being available in studios and clubs, MDA embarked on an ambitious program to make indoor cycling available to fitness enthusiasts in their homes. 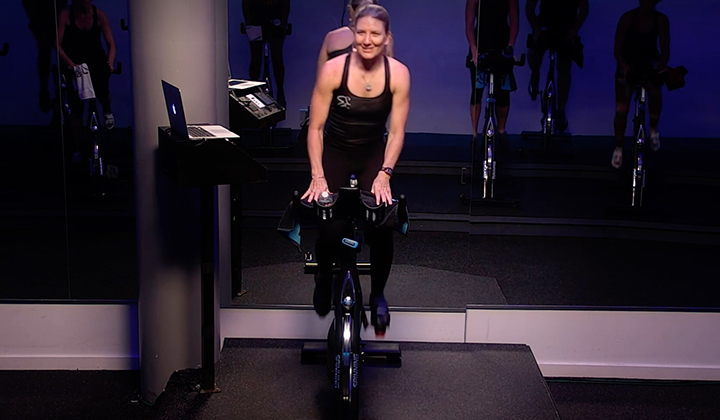 In 2003, the company launched its first Johnny G Spinner indoor cycling bike and video series focused on bringing the same expert coaching found in Official Spinning Facilities to riders at home. Everyone that preferred exercising at home quickly embraced the Spinning program as a great way to stay in shape and lose weight. Realizing that there was an increasing demand for home-based Spinning® bikes and programming, MDA began expanding its line of indoor cycling bikes for the home and its library of videos and DVDs. In 2015, MDA partnered with Precor®, a leading provider of personalized fitness solutions, to create a brand new line of commercial Spinner bikes. The partnership includes the development of three new commercial Spinner bikes along with collaborations on new products, marketing solutions and education programs in the future. 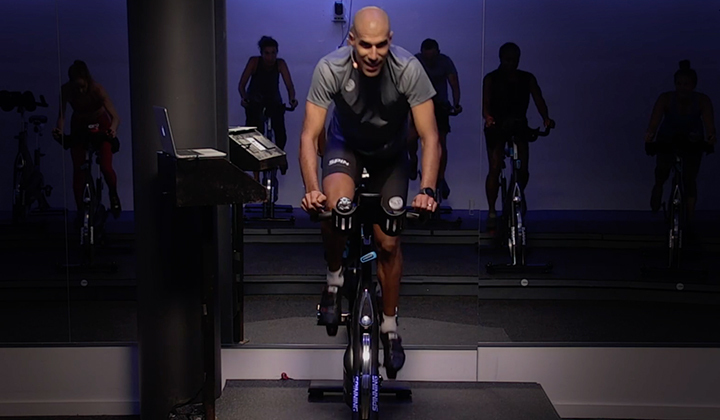 While MDA and Spinning have developed the best name in the indoor cycling category over the last 25 years, Precor has earned a reputation for top-quality products and consistently excellent customer service in that same time. The continued success and commitment to excellence of both organizations make this the perfect partnership, and we cannot wait to see what the bright future for Spinning holds.